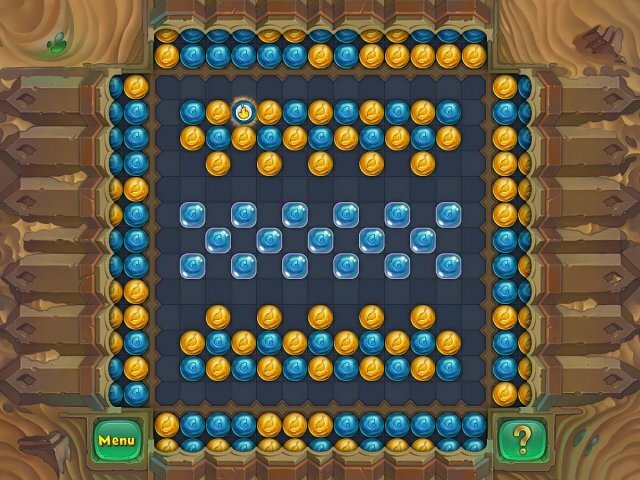 Here you can download the game “Quadrium” on your PC without registration and for free. To download the official version of the game on the computer is very simple, you can do this by clicking the button Download Game. You can get the key to the game “Quadrium” after starting the game by clicking the button Remove the time limit. Quadrium is a stunning intellectual exercise, it means spending an evening with relaxing entertainment, it’s a laconic world of pure logic, accurate calculation and spatial thinking! 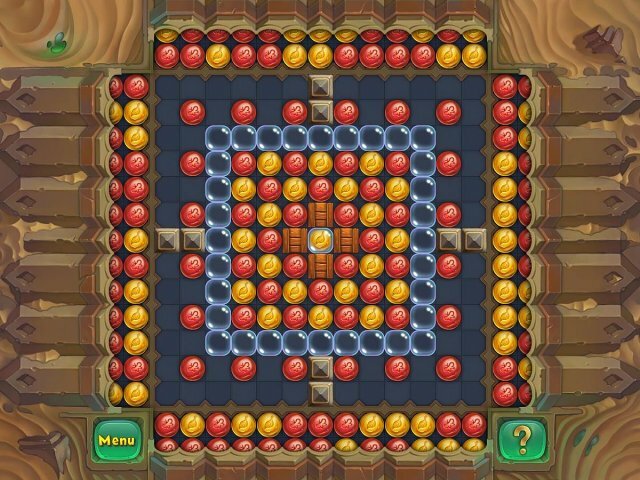 Make a try to complete 135 levels of this puzzle, where you have to remove all colored balls out of the board by firing into them on four sides with other balls. Each shot has its consequences, therefore be ready for a real challenge! 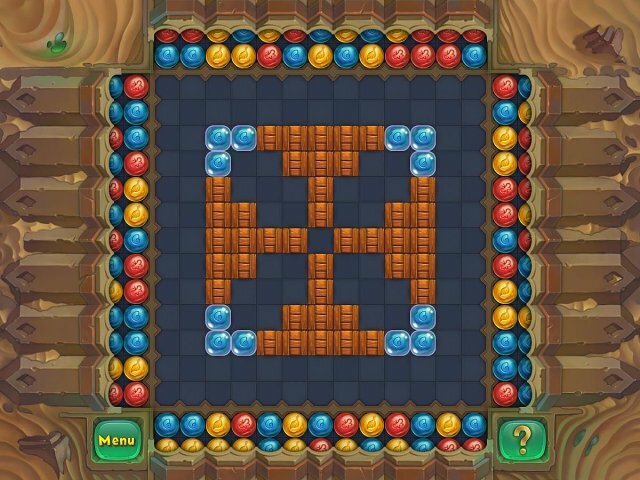 The chain of two or more balls disappears, opening new combos and matches for you. 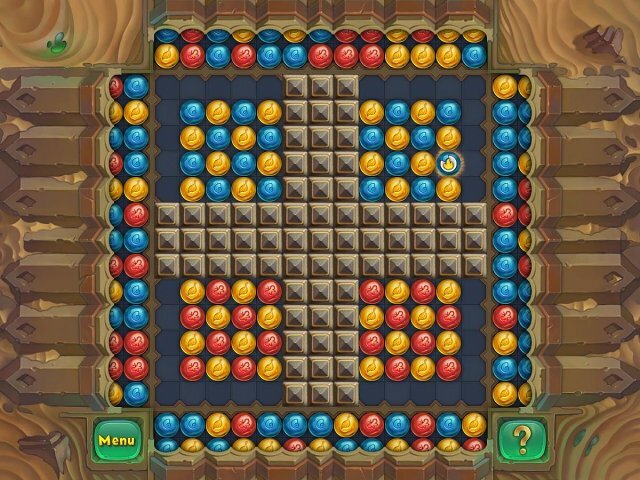 To make this task more complicated, game developers came up with a lot of obstacles — boxes, cases, glass bubbles, chains and other things. To help the players, they added bonuses to the game that can make the task much easier. And in order to completely confuse everyone, some bonuses can be used both to the benefit and to the detriment, and the main thing here is to find out how to use them right! And that is all! No time limits, no stars for completing the level! Just play Quadrium and see how far you can progress.